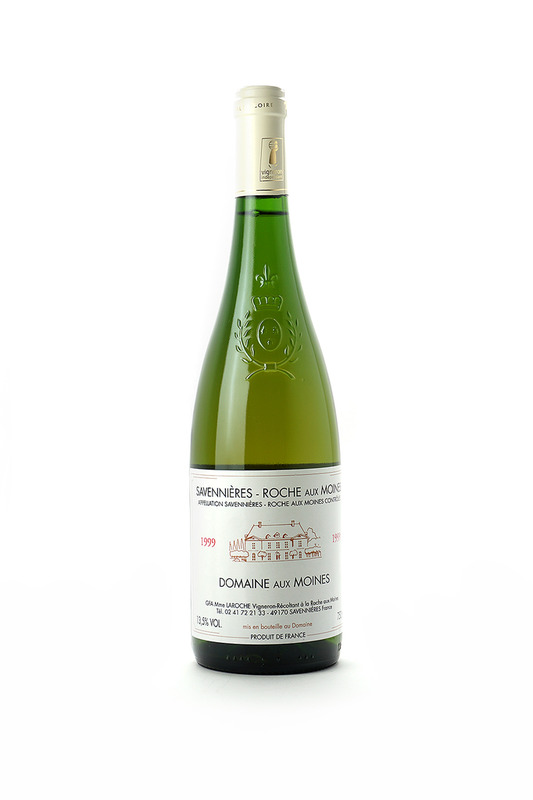 We all know that Chenin, especially when it is produced in Savennieres, where it reaches its most elegant and austere expression, can lay challenge to Riesling and just about any other varietal when it comes to longevity. This 20 year old bottle is remarkably fresh, with light petrol complementing its apple and quince aromas as a gentle reminder that it could easily withstand another couple decades in the cellar. If you've neglected to squirrel away a birth year wine for your soon-to-be-21 year old, we've got you.